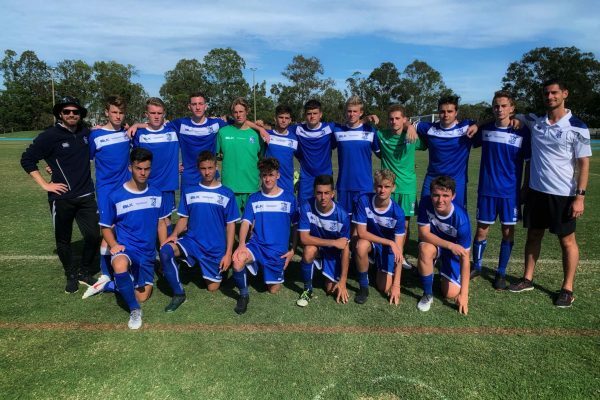 St Dominic’s College is committed to ensuring that Blessed Edmund Rice’s values and vision of Catholic Education endure. 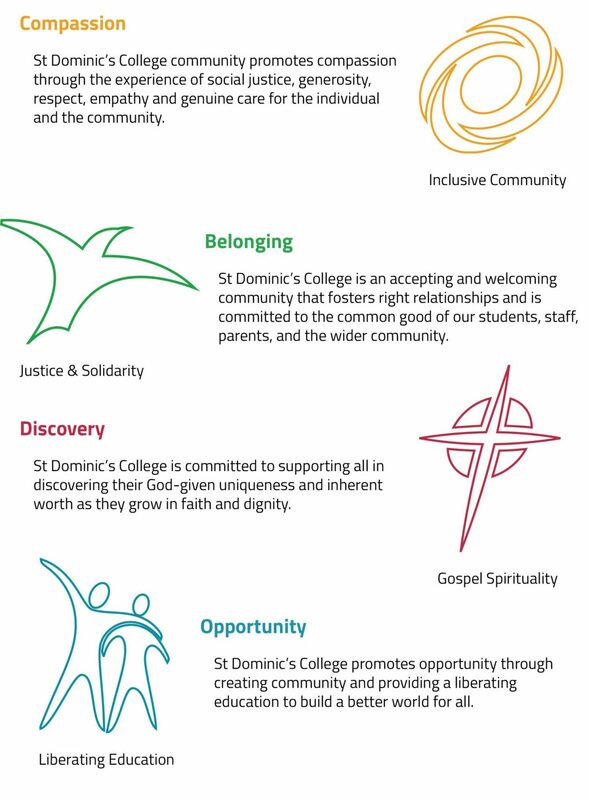 As part of this, St Dominic’s College is focused on four core values. 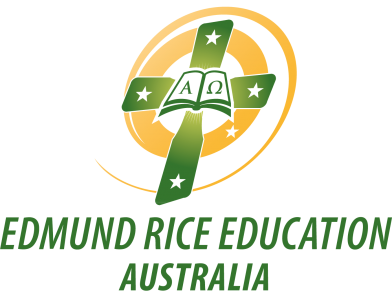 These values have been developed from the Edmund Rice Education Australia Touchstones, and form the basis of our College philosophy. You can find out more about the EREA Touchstones here.